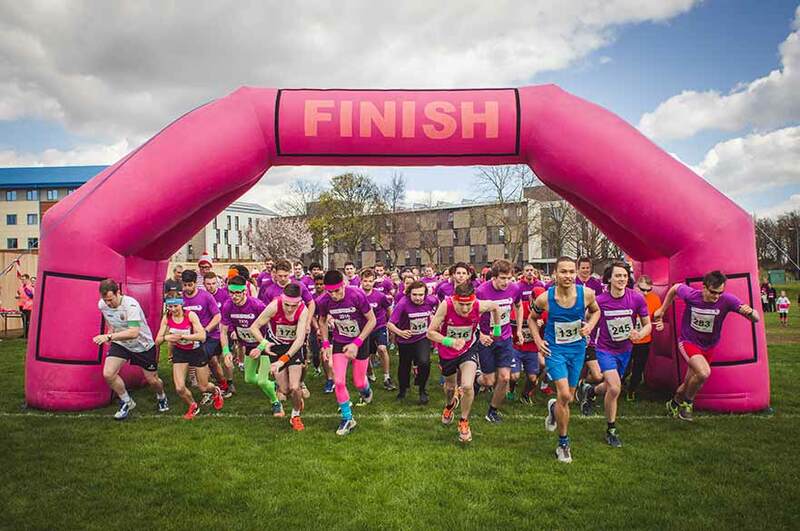 The university is encouraging people to sign up to ‘runNTU’ in support of its John van Geest Cancer Research Centre. 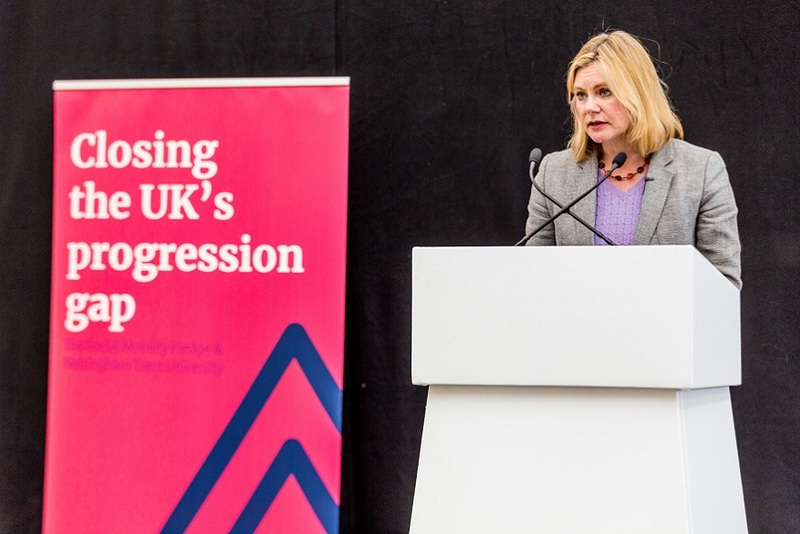 Nottingham Trent University is encouraging people to sign up to this year’s runNTU in support of its John van Geest Cancer Research Centre. 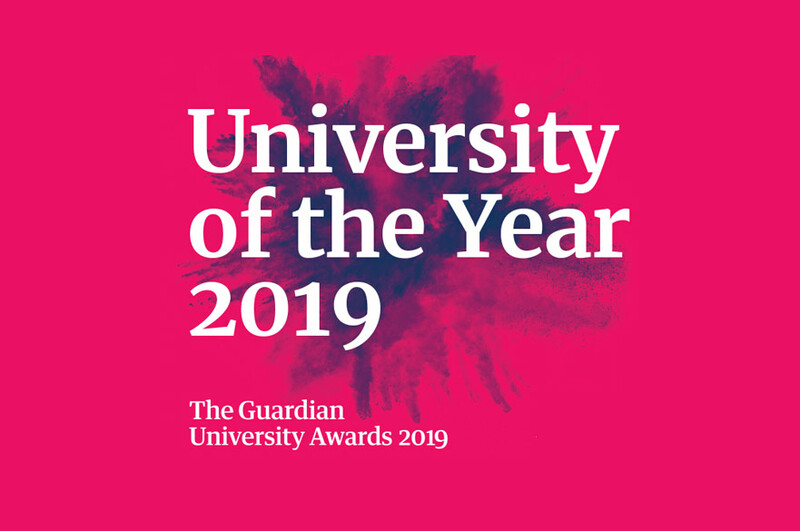 The event, which takes place on 29 April at the university’s Clifton Campus, raises money for the centre which works to improve the early diagnosis and treatment of cancer. Entrants can take part in 5km and 1.5km fun runs around the campus.